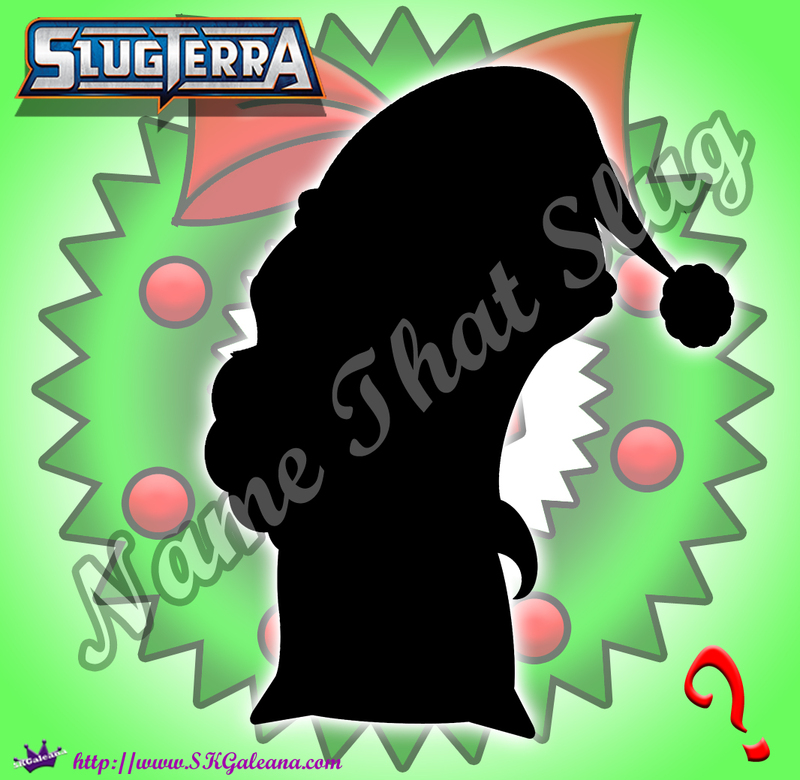 Welcome to Round 3 of “Name that Slug from Slugterra Holiday Edition”!!!! I hope you have brushed up on your slug species names because Round 3 starts now! Just like before, guess the species of this slug. Then go to Round 3, type in the password and claim your free coloring page prize. The password is the name of this slug!